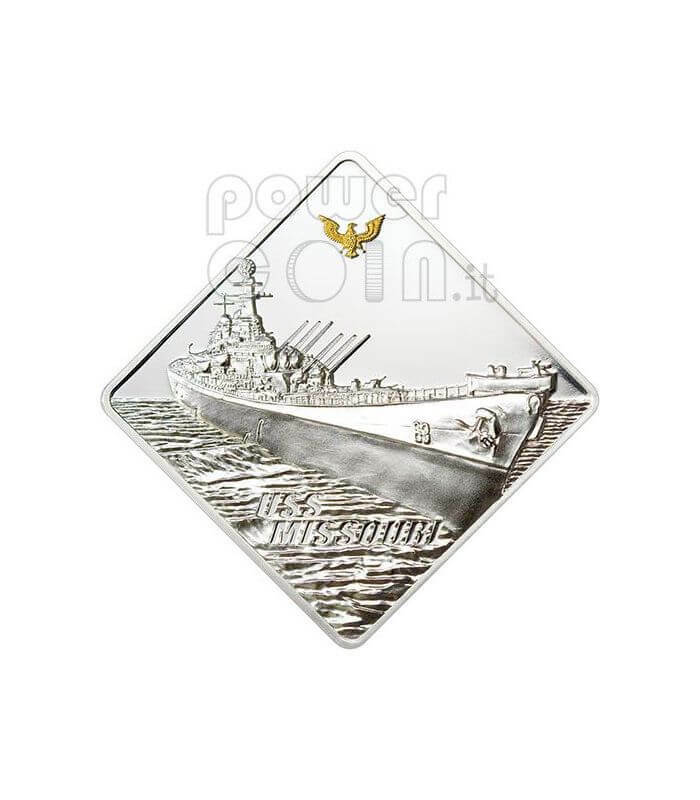 The most appropriate tribute to one of the most crucial ship in the history of 2nd World War. 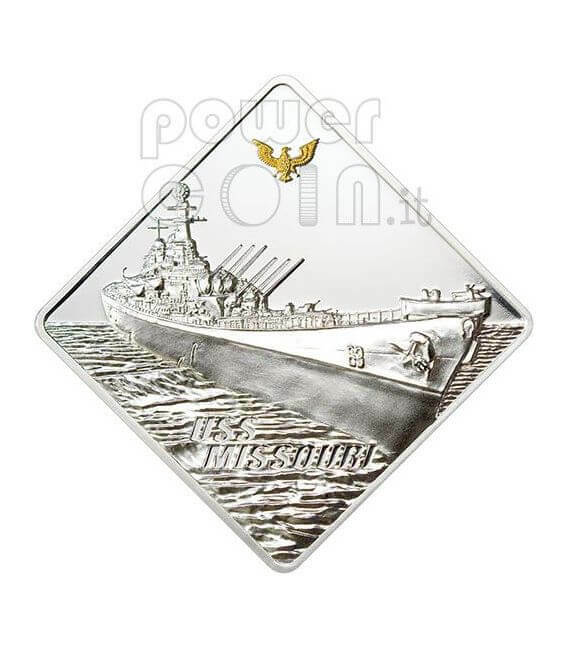 USS Missouri ("Mighty Mo" or "Big Mo") is a U.S. Navy Iowa-class battleship, the last one built by the United States, and was the site of the surrender of the Empire of Japan which ended World War II. 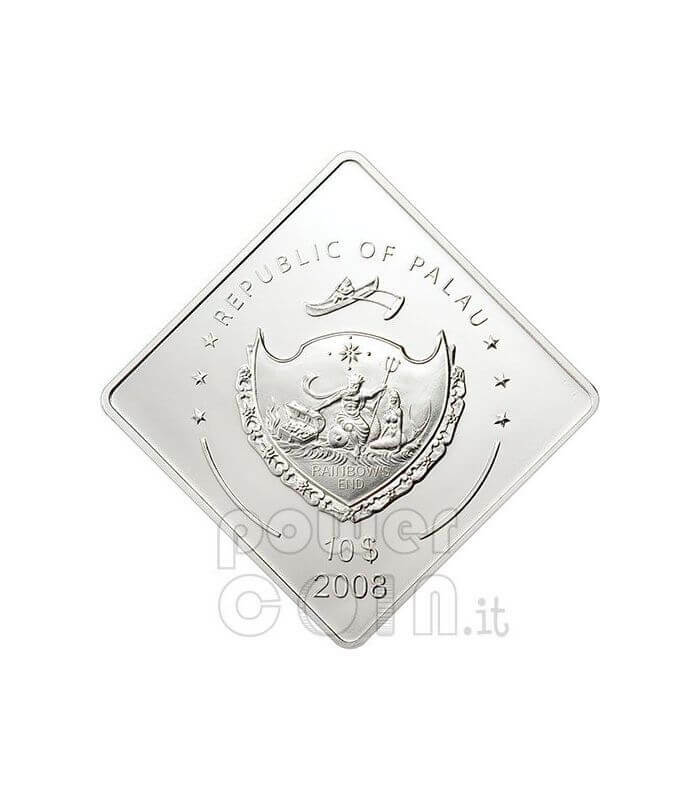 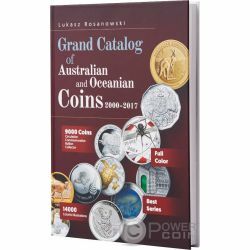 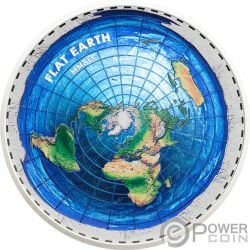 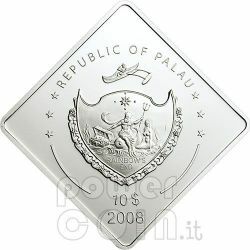 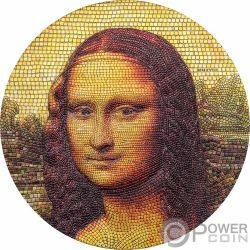 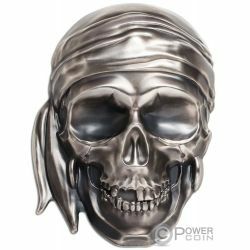 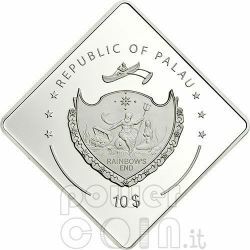 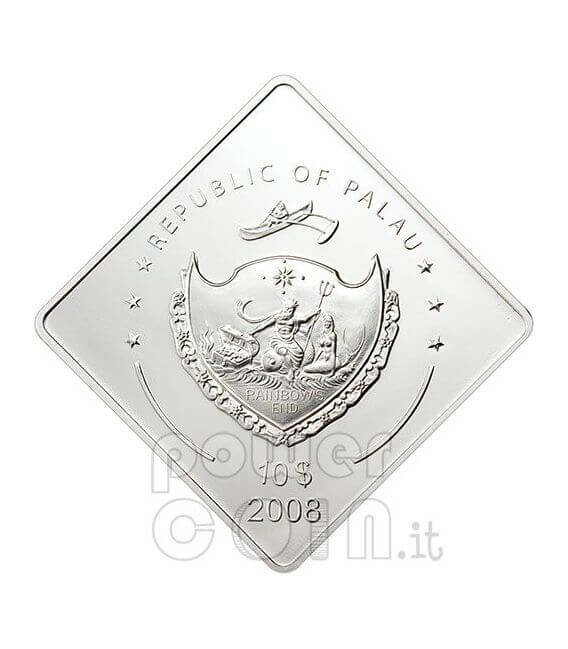 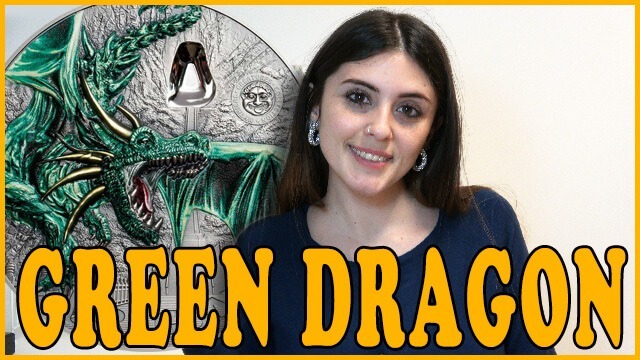 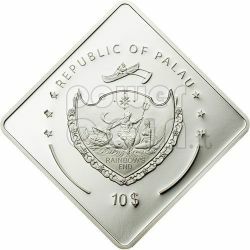 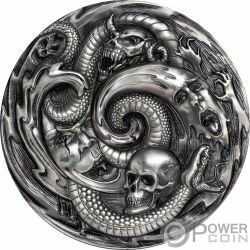 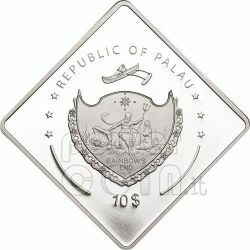 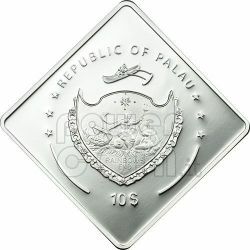 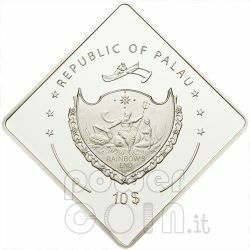 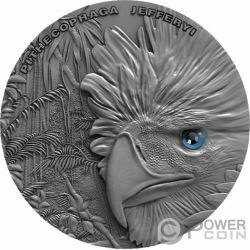 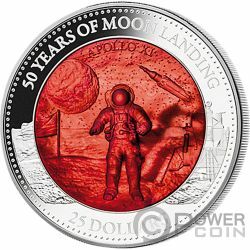 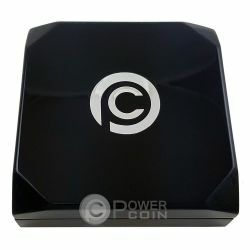 This coin is issued by Palau in Silver 999. 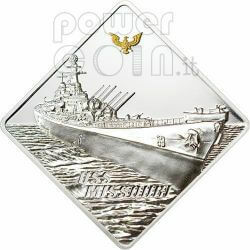 The obverse depicts the USS Missouri with extremely high details. 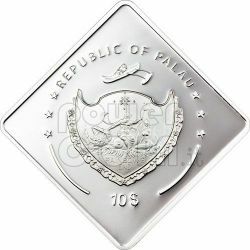 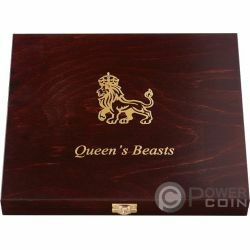 The reverse shows the Palau Coat of Arms.